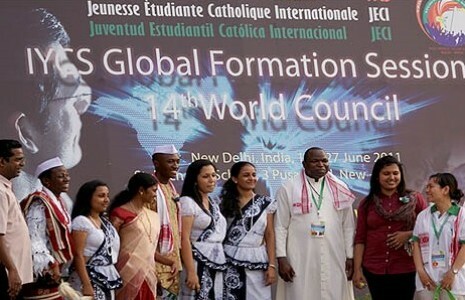 The International Young Christian Students World Council meeting is now under way in New Delhi. The movement is leading the way in the use of social media during the Council through a special website website set up by former secretary-general Manoj Mathew. Everyone can follow the progress of their event and even share their own comments and contributions through Facebook and on Twitter. CCI offers its best wished to IYCS leaders for the success of their event.